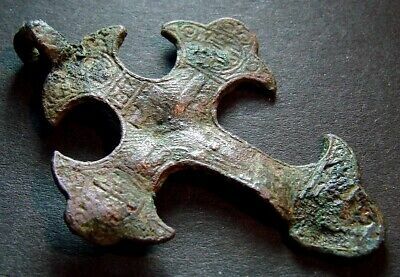 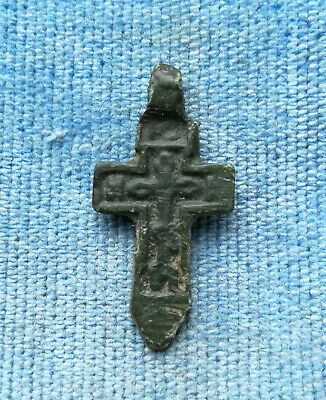 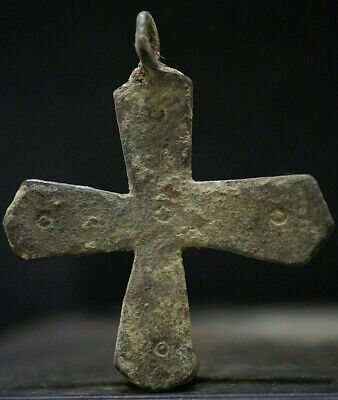 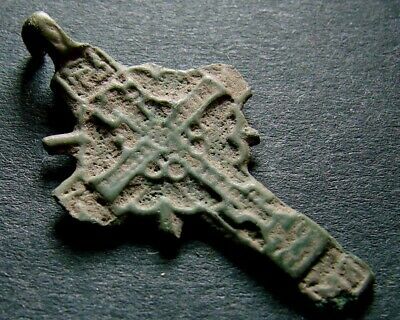 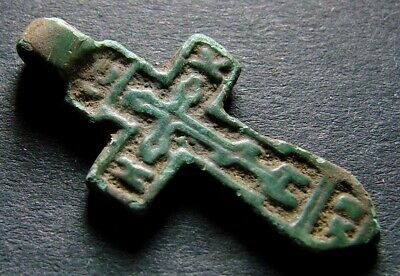 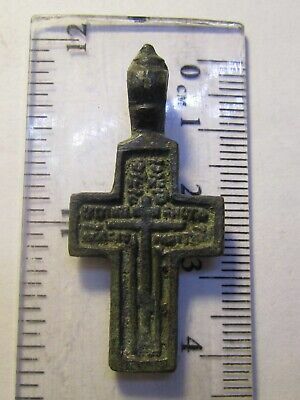 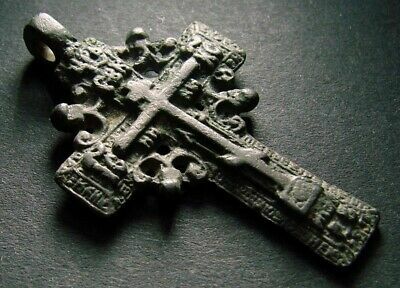 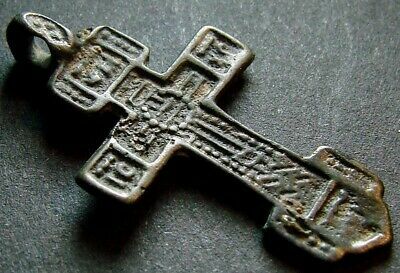 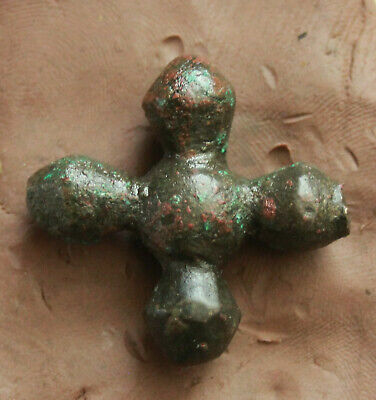 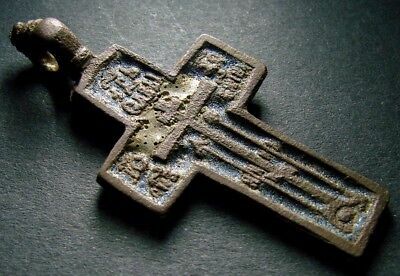 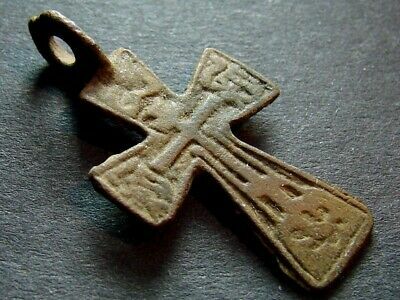 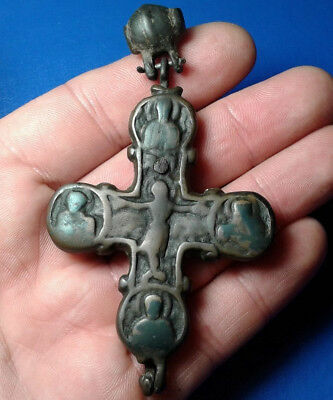 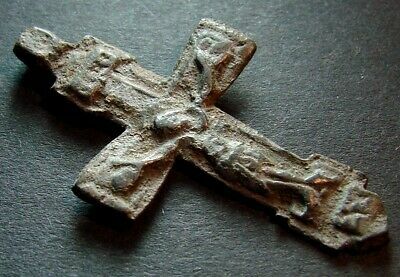 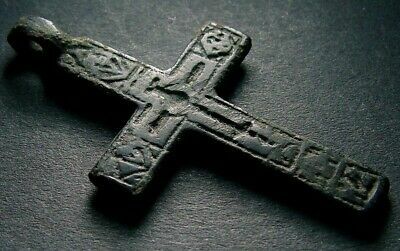 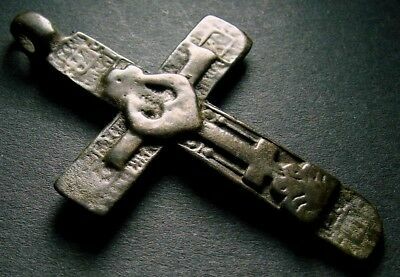 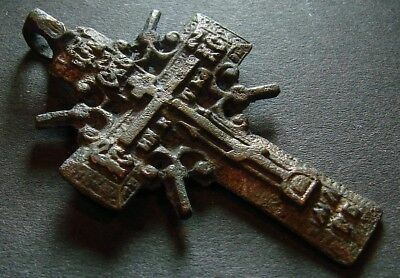 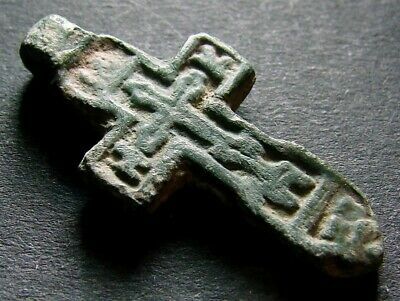 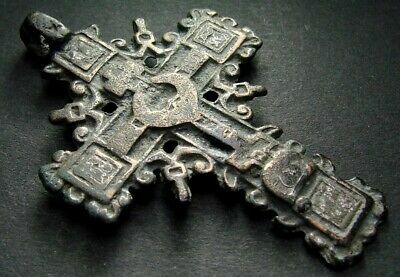 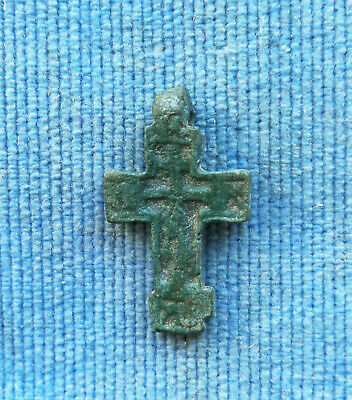 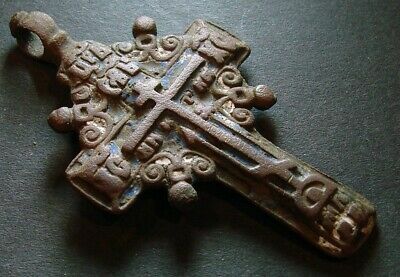 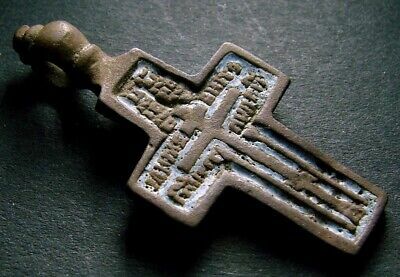 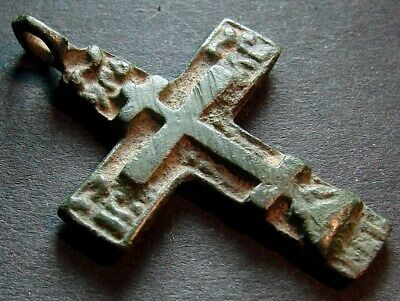 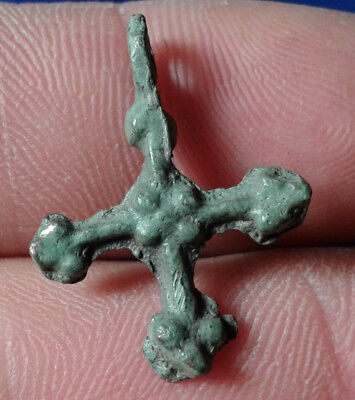 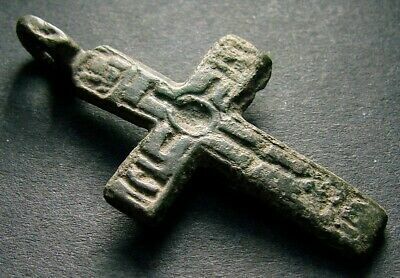 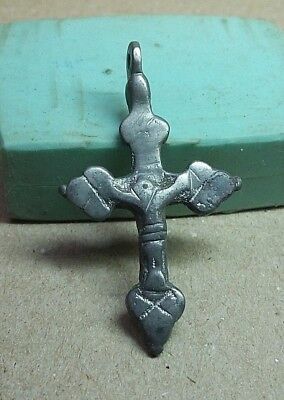 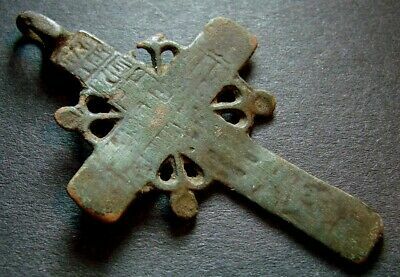 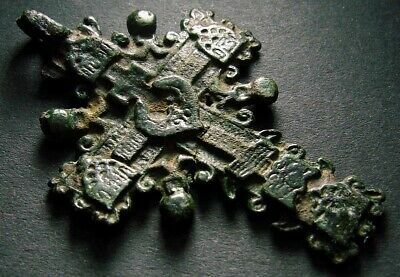 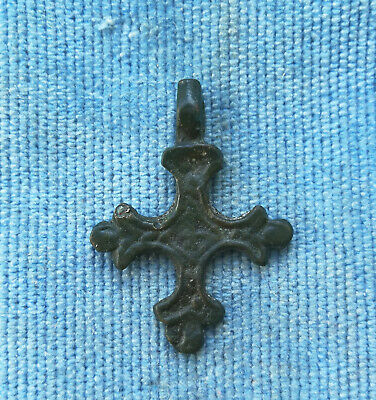 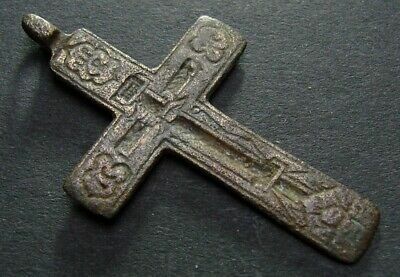 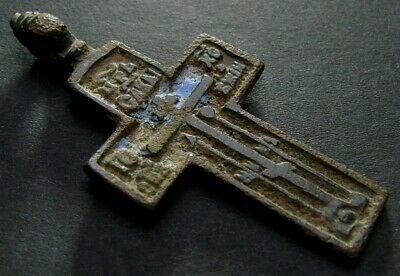 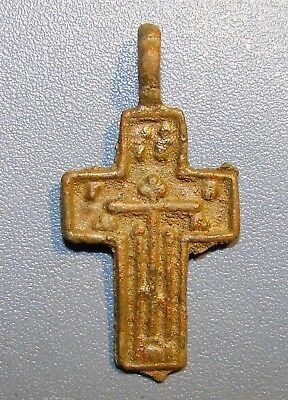 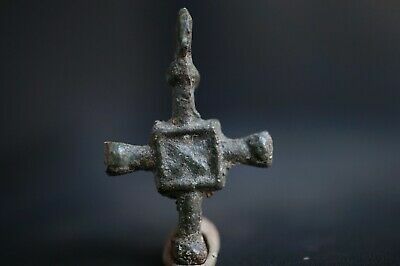 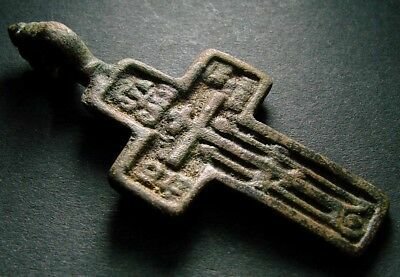 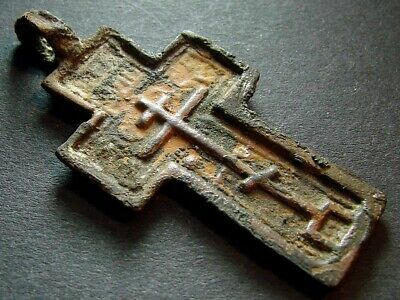 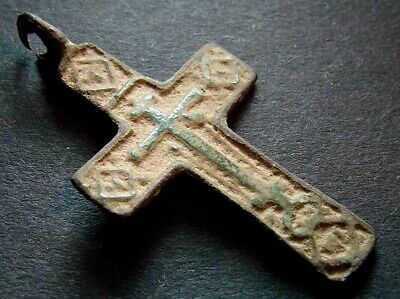 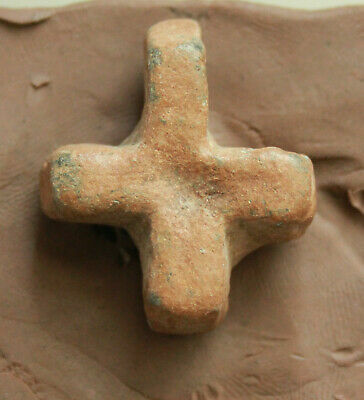 ANCIENT BRONZE CROSS RARE. 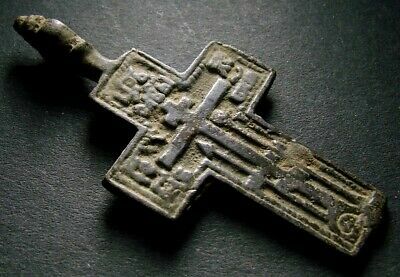 RELIGIOUS ARTIFACT IN GREAT CONDITION. 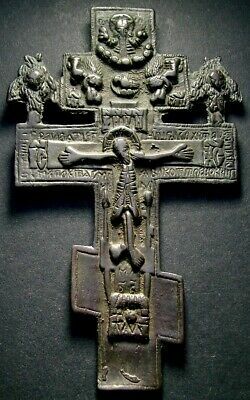 Wearable.